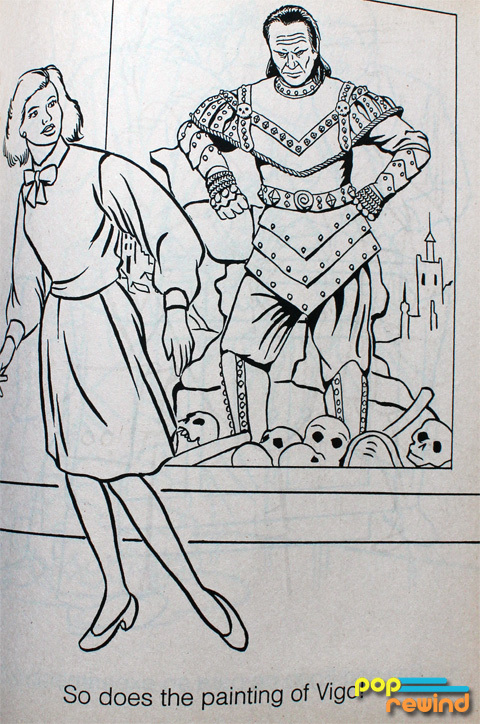 We’ve been hearing a lot about Adult Coloring Books lately. No more Sesame Street and G.I. Joe– no we’re talking fancy illustrations of complicated patterns that only the sharpest of colored pencils can shade in. 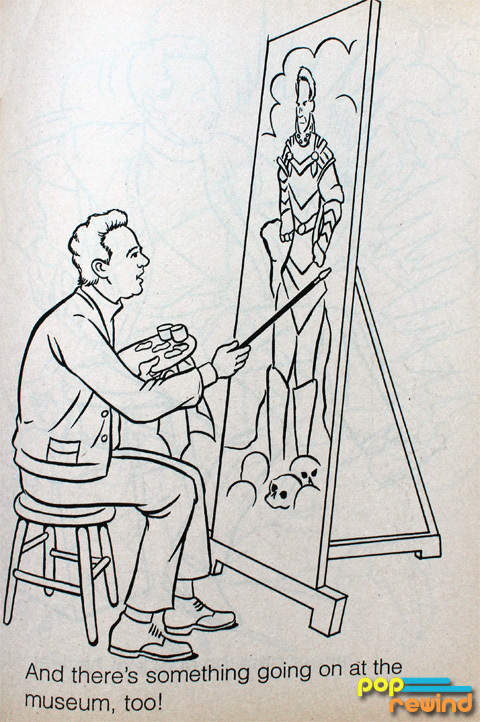 It looks a lot different than the coloring books we’re all used to, but it may serve the same sort of purpose. A lot of people are using these to deal with anxiety. Seeing that I’m made of 90% anxiety and 10% dry shampoo, I thought I’d give these a try. I’m also cheap, so I was thrilled when I ran across two free adult coloring book sample pages online. Coloring in the adult coloring pages at first is fun, somewhat calming. I’m still thinking about problems at work, but they slowly dissipate as I sharpen and re-sharpen pencils. And sharpen again. It’s hard to get into those nooks and crannies. The outdoors picture ends up looking like a fever dream. The other is a more calming yet colorful pattern. Maybe I’m better at patterns and not actual pictures? 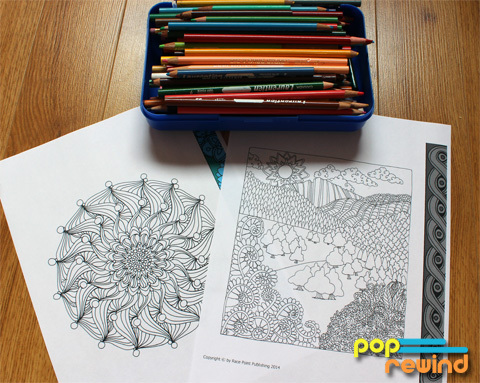 How do adult coloring books compare to regular coloring books from our childhoods? Let’s just see. 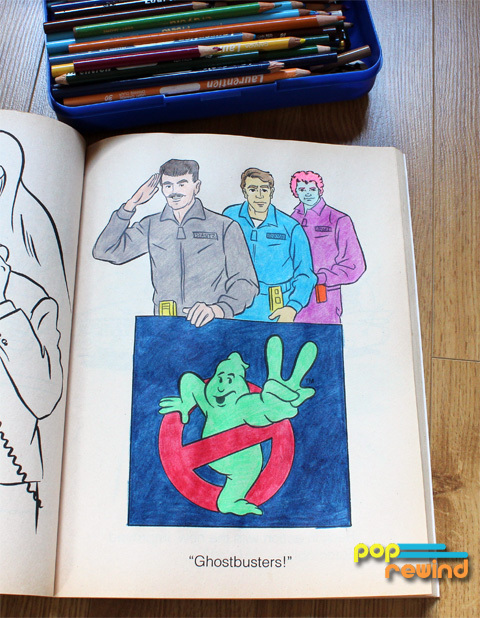 The Ghostbusters 2 coloring book is a strange one. 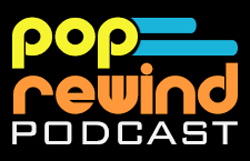 The characters aren’t consistent and what the heck is up with Egon. I mean, besides my palette. 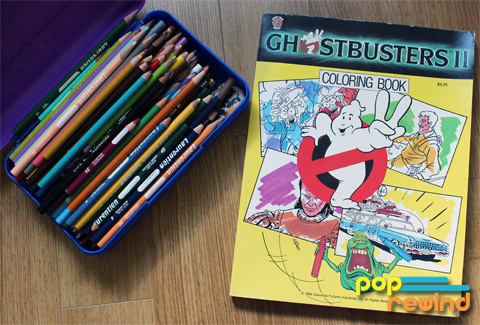 Despite the questionable representations of the Ghostbusters in this coloring book, it was also relaxing. 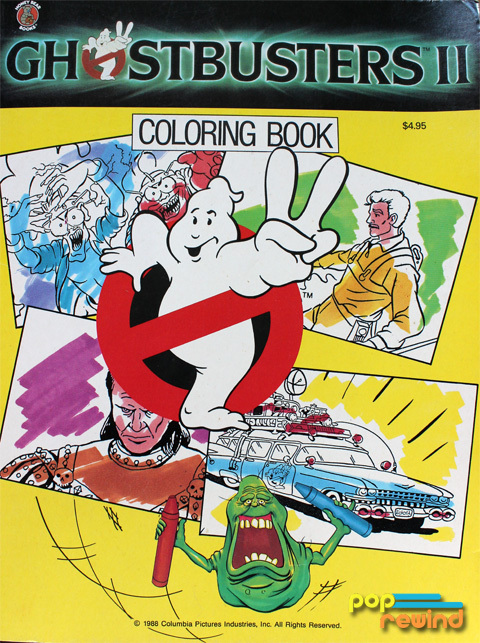 The kids coloring book was also easier and took less time to color in thanks to the large spaces that even the dullest color pencils could adequately reach. The less time factor thing was relaxing– I was that much closer to finishing this experiment. Maybe that counteracts the whole coloring to combat anxiety thing but maybe I’m too task-oriented for this. 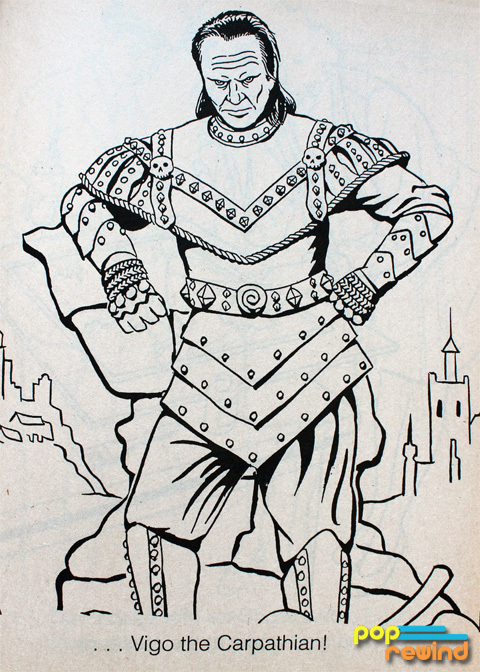 I mean, who wouldn’t want to color in Vigo the Carpathian?